The invitation to join the secretive Guadel should have been the fulfillment of dreams Va'del didn't even realize he had. When his sponsors are killed in an ambush a short time later, he instead finds his probationary status revoked, and becomes a pawn between various factions inside the Guadel ruling body. Jain's never known any life but that of a Guadel in training. She'd thought herself reconciled to the idea of a loveless marriage for the good of her people, but meeting Va'del changes everything. Their growing attraction flies against hundreds of years of precedent, but as wide-spread attacks threaten their world, the Guadel have no choice but to use even Jain and Va'del in their fight for survival. 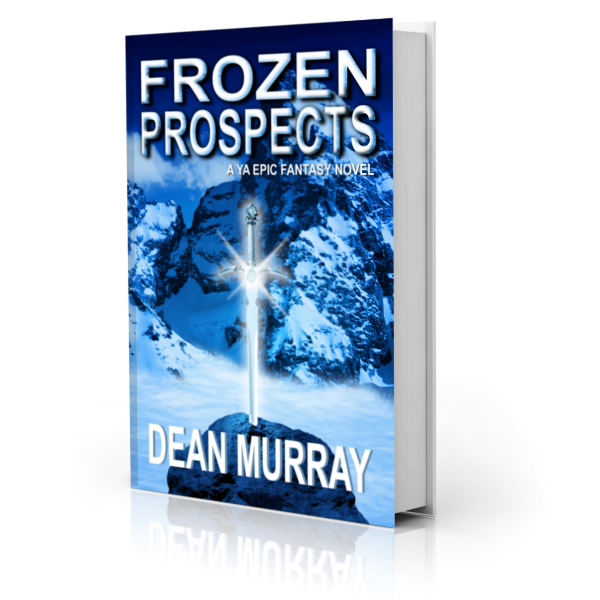 Frozen Prospects is a clean Epic Fantasy with a 4.3-star rating on Amazon.